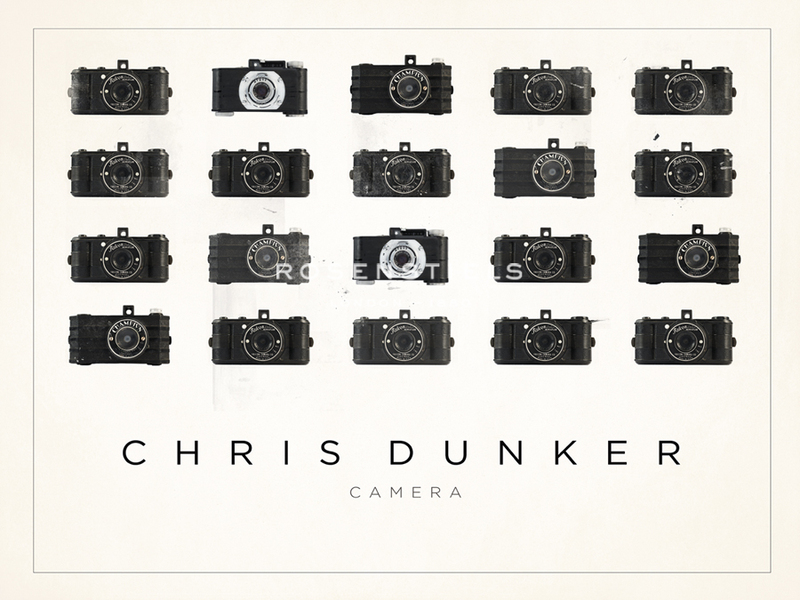 Chris Dunker has photographed industrial culture for over two decades. His father, a photographer and industrial film maker for the military, introduced photography to Chris at an early age. Dunker earned a Bachelor’s of Science in Applied Art and Design with a photography concentration and a minor in Philosophy from California Polytechnic State University, San Luis Obispo. In 1995 he completed a Masters of Fine Arts in photography from Utah State University. Dunker has committed his expressive photographic activities towards the documentation of industrial culture emphasizing architecture, interior spaces, industrial landscape and machines. Grounded in the present, with roots in the past, Dunker’s images comment on the undeniable facet of our human condition: our industrial culture.